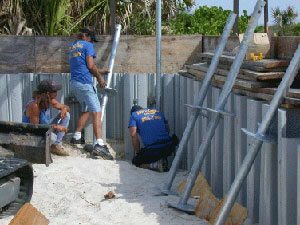 Homeowners choose them to prevent sagging foundations. If you are experiencing cracked foundations or drywall it may be signs that your foundation needs a permanent stability solution. 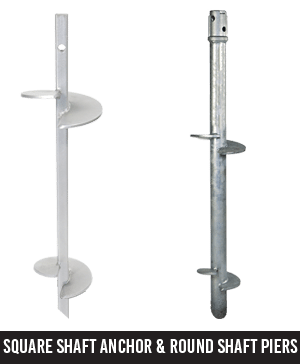 PierTech manufactures two patented types of piers. Round shaft, best used in compression situations, and square shaft best used in tension situations. 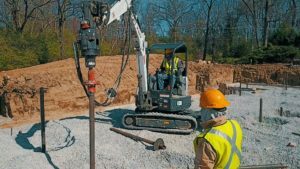 In applications where compression is the primary consideration, we recommend using round shaft piers. In Compression our round shaft has several advantages over the typical square shaft. A round hollow shaft 2 7/8″ thru 12 ¾” O.D. typical. Circular tapered plates (helices) are welded to the center of the shaft. Helix diameters can range between 6″ – 48″ with a thickness of 3/8″ – 1″. Helix pitch will range from 3″ – 6″. 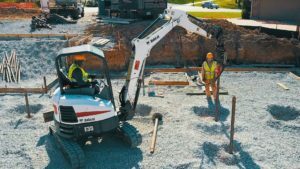 Our Patented Cross Lock Connection was awarded ESR-3969 from ICC-ES for our 2.875″ diameter helical pile system. 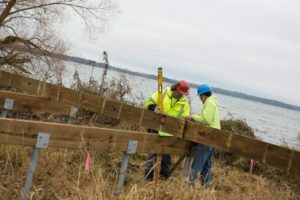 The connection instantly aligns and locks in place, eliminating the issue of lining up bolt holes or wasting time threading a bolt through a deformed hole. 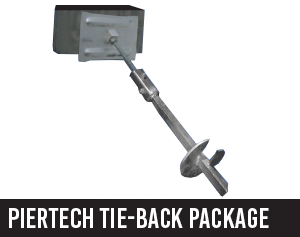 The Cross-Lock allows installers to simply connect and quickly continue the installation process. 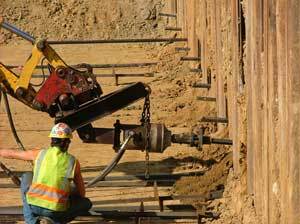 In applications where tension is the primary consideration, we recommend the Square Shaft Piers. 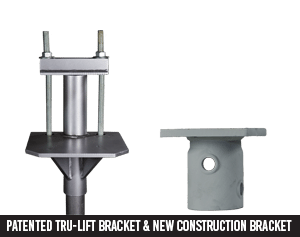 They have several advantages over the typical square shaft anchors. A square solid shaft 1 ¼” thru 2″ O.D. typical. 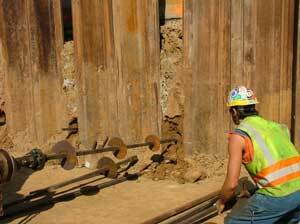 The helical screw pile is screwed into the soil until a desirable load capacity has been achieved. It is then spaced at pre-calculated intervals to spread the load of the structure. 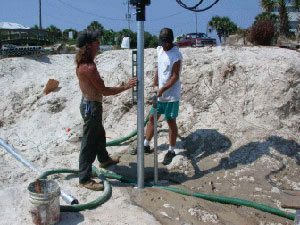 In foundation repair applications, brackets are then attached to the foundation wall bases and weight is transferred to the pile. Learn how to self- install or add it to your available services by becoming a certified installer.